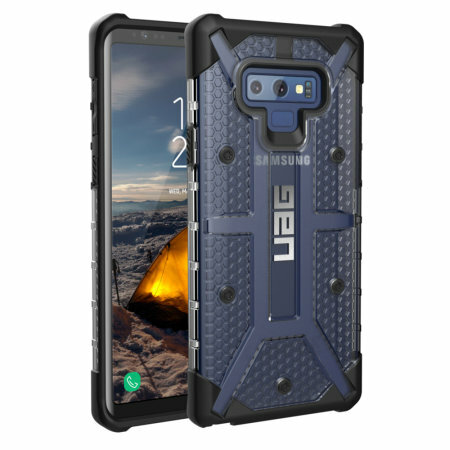 I am verry happy with uag case.It really protects my note 9 very well....i will recommend to all noten9 user to buy this case. Excellent case that fits snugly with crisp feeling button action. Looks like it will survive a fairly substantial impact but fortunately haven't tested this!! !